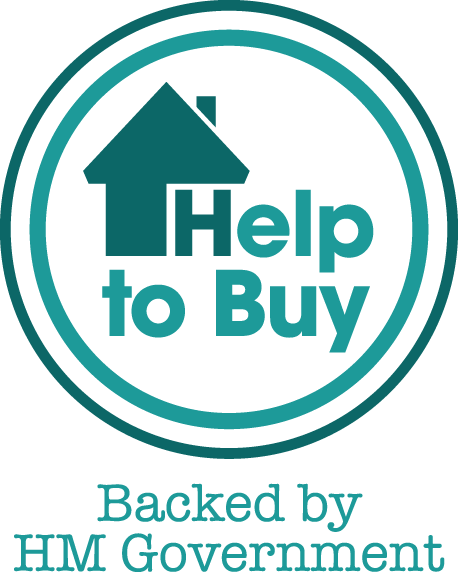 The Government’s Help to Buy schemes are to help buyers with small deposits (5% or over). Take a look to see if this could be something could be of to help you. There are two types of scheme available, one that is purely for Newly Built homes (the Equity Loan Scheme) and one for Existing Homes (The Mortgage Guarantee Scheme). Davis Tate can introduce you to Embrace Financial Services who have specialist advisers who are able to discuss Help to Buy further and see if you are eligible.